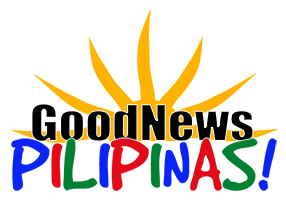 Multi-awarded veteran broadcaster Noel Ferrer went on air for his regular radio show on Radyo Inquirer and again asked the Good News Pilipinas question – What makes you proud to be Filipino? 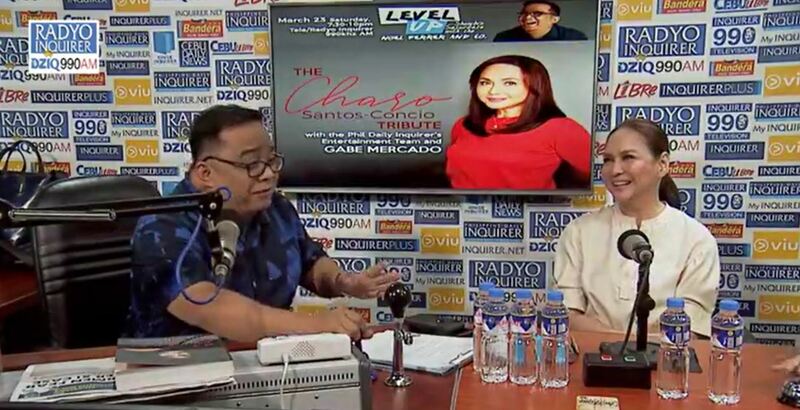 The celebrated entertainment industry personality and talent manager recently made it his mission to ask the Filipino Pride question to his radio guests beginning with Agot Isidro and Pia Hontiveros on his Radyo Katipunan Ateneo de Manila University college radio show aired March 22. 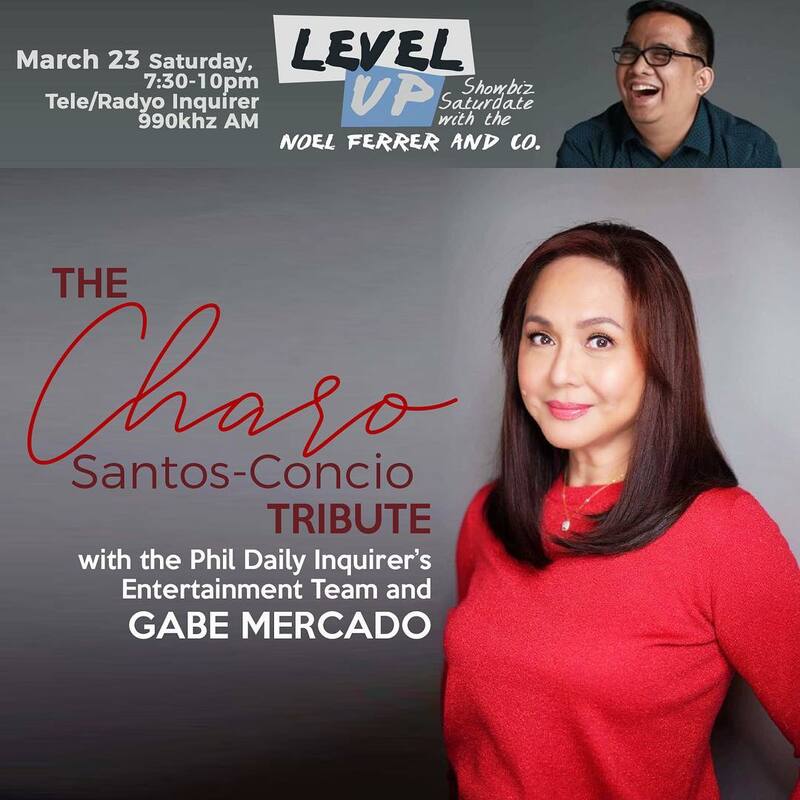 Ferrer debuted his segment on Level Up Showbiz Saturdate with Noel Ferrer and Company aired on Radyo Inquirer on March 23, with guest Charo Santos-Concio. 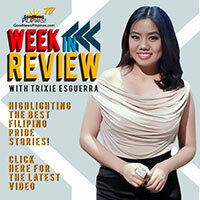 The entertainment broadcaster asked the award-winning actress and Filipina media executive what is the source of her Filipino pride. 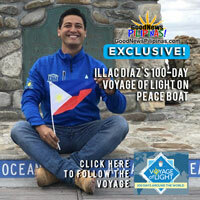 The veteran actress and television host also talked about the positivity of the Filipino. WATCH the video of Level Up Showbiz Saturdate with Noel Ferrer and Company on air Saturdays 7:30-10pm on Radyo Inquirer 990 Khz and tell us in the comments below about your own Filipino Pride story!